There have been numerous iterations of the Twilight Zone. From the original Rod Serling series to the '80s movie to other televised reattempts, the brand has seen its ups and downs. Now, with another relaunch on the way from Jordan Peele's production company and CBS, word is out that he'll not only be working behind the camera. 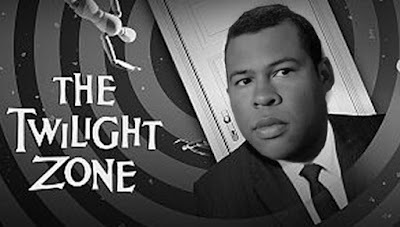 Today, it was announced that Peele will be serving in the classic Serling role as both host and narrator for the upcoming show. The series will be available on the CBS streaming service beginning in 2019 with many 'concepts, outlines, and scripts' already completed. The show will definitely be maintaining the anthology format with the first season being a limited run of ten episodes.